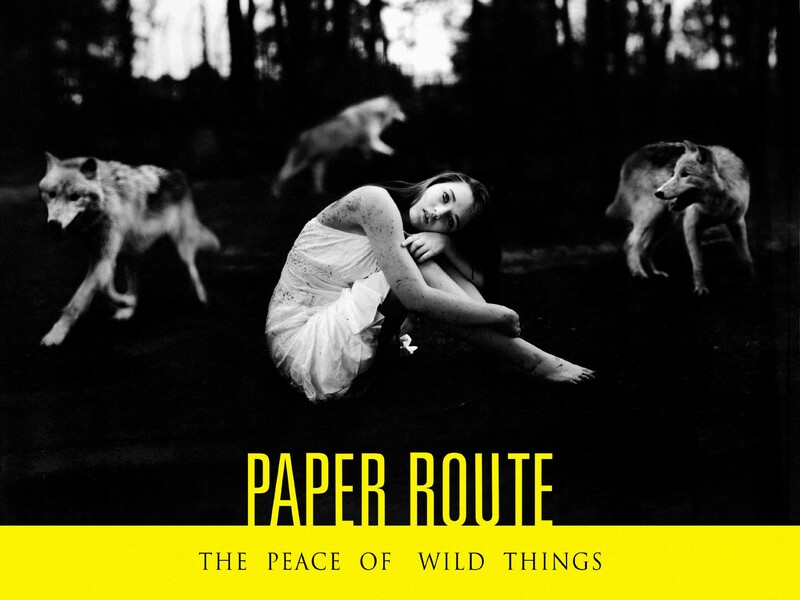 Nashville-based indie rockers Paper Route did not disappoint fans with their third studio album The Peace of Wild Things,released more than three years after their debut record Absence. While Absence, with its catchy hooks and anthem-worthy tracks, was one of my favorite discoveries of 2009, this record definitely has a more serious side to it than its predecessor. It’s clear that Paper Route really fine-tuned its songwriting between records, and didn’t rush to release Wild Things before it was ready. On this record, the band also focused more on showcasing lead singer J.T. Daly’s vocals, whereas with some tracks on Absence it felt like his voice was buried under heavy instrumentals. Spokane’s cultural, civic and architectural histories are all quite fascinating and, thankfully, also pretty well documented. If you’ve ever wondered what the story is behind an old building or place in the Spokane area, you just might find a brief, factual history of it at SpokaneHistorical.org. The interactive website features a map of the city with markers above locations that have a significant or interesting past. Click on one of the many icons and the site pulls up a researched, written history of the location with photos and/or video. The site and its corresponding apps for Android and IOS are ongoing projects of the students and faculty at EWU’s history department. Most people know by now that reality TV is about as far as it gets from depicting anything real, but that doesn’t mean it doesn’t make for some good ol’ ’Merican entertainment. Case in point is the new season of Discovery Channel’s hit show Moonshiners, airing Wednesdays at 10 pm. Reportedly, the show’s distillers are based in a completely different part of rural Appalachia than the cops shown on the lookout for them. Discovery doesn’t let on to this, or the possibility that its cast might also be operating under legal distillery licenses. Regardless, the real entertainment is in watching the ’shiners sweat bullets to ensure the law doesn’t catch them… all the while allowing their so-called illegal actions to be filmed.